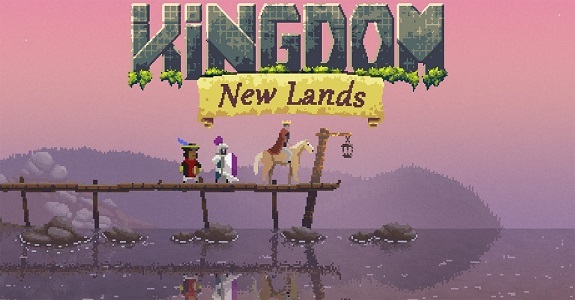 On this page, you will find everything there is to know about Software updates for Kingdom: New Lands on Nintendo Switch (originally released on September 14th 2017 in Europe, North America, and Japan). How to download Software updates for Kingdom: New Lands on the Nintendo Switch? Altered balance of wave spawning. Let’s see if you can survive this new format! Payment system was partially redone, should be faster and a little bit more accurate. Additional notes: this update also changes the game icon. Next update will add a 6th island, for free.